If you’ve spent any time on Pinterest at all, there’s no doubt that you’ve come across a crochet project or ten. 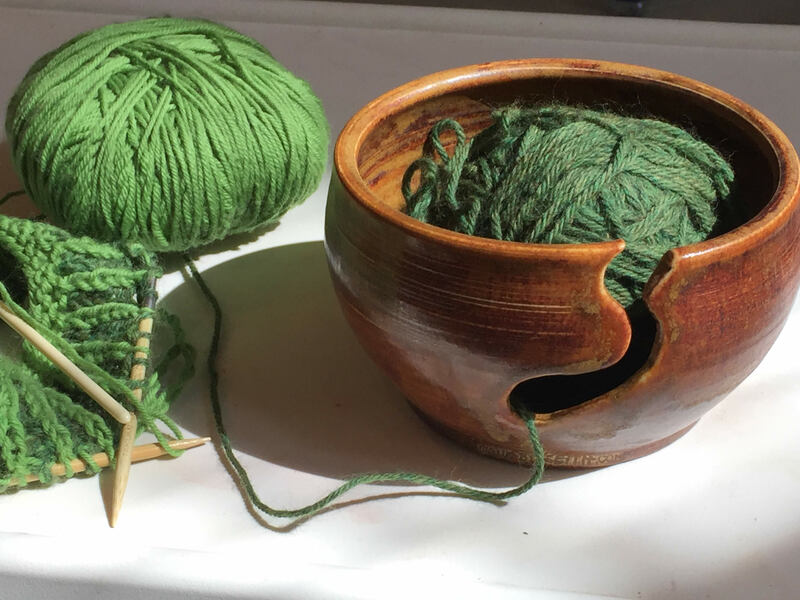 Crochet is a hobby that’s been growing like wildfire over the past few years and if you haven’t tried it, you’re missing out. Thankfully, crochet has evolved and it isn’t your Grandma’s crochet we’re talking about – now there’s actually some pretty hip and modern designs for things like boot cuffs, floor poufs, evening bags, phone and iPad covers. If you’re ready to give crochet a try, we’ve got you covered. 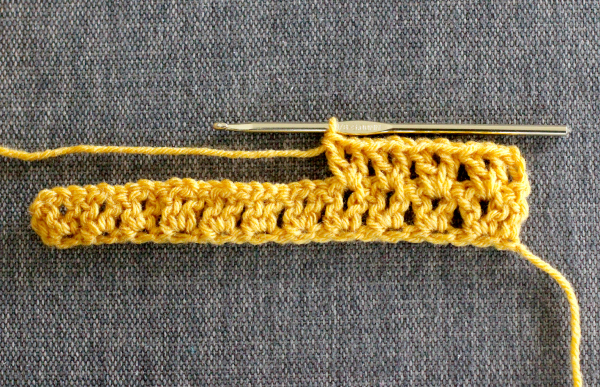 We’ve found 18 easy crochet stitches you can use for any project to get you started. 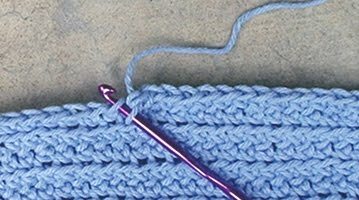 Once you’ve learned a few basic stitches, you can tackle any simple crochet projects with ease. Happy hooking! The Picot Single Crochet creates the cutest and tiniest little bobbles, perfect for creating the sweetest baby blankets and most whimsical scarves! Here’s a very simple and versatile stitch that works really well when switching yarn colors. 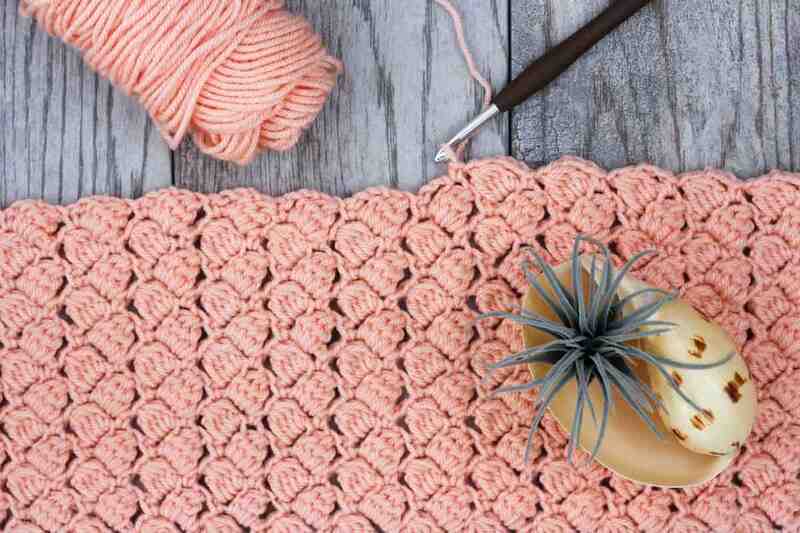 The Crochet Shell Stitch is a pretty stitch with lots of rich texture. It’s simple to learn and great for many different types of crochet projects. This beautiful crossed half double crochet stitch almost looks knit and is a very simple stitch pattern. 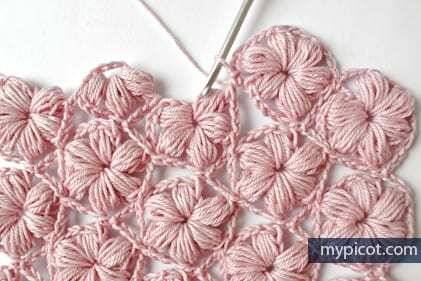 The Diamond Stitch is quite an easy stitch to learn and follow and takes only a minimum amount of practice to master. 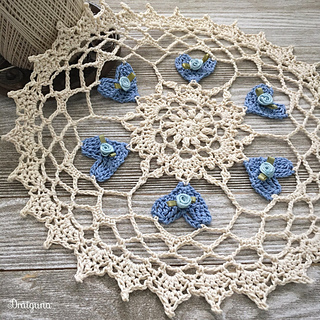 The crochet cluster stitch is made by working a group of incomplete stitches into the same stitch, or by working the incomplete stitches into several stitches on the same row. Check out the beautiful and textured Puff Stitch! It creates great beanies, blankets, and scarves, making it a must to learn. The Lemon Peel Stitch is very easy to crochet and creates a sturdy fabric with lots of pretty texture. Popcorn stitch is a textured stitch, and quite an easy and effective. 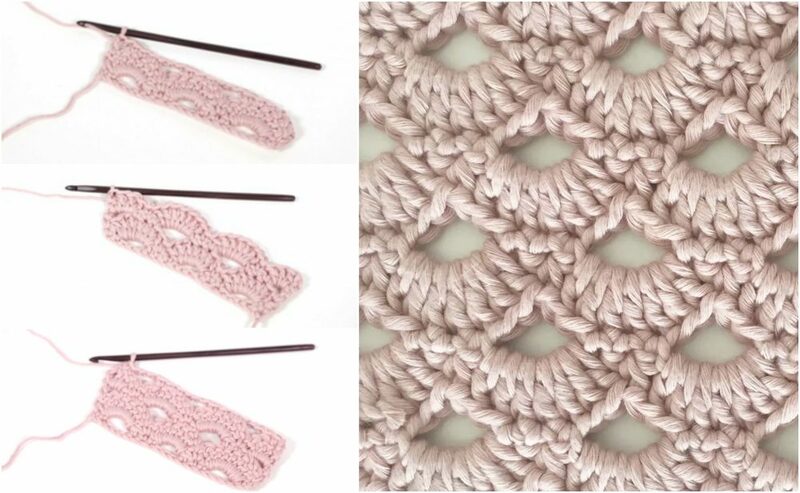 The triple crochet loop stitch is perfect for winter clothes as it mixes eyelet and relief. It looks really nice horizontally and vertically so you can use it in a lot of different ways. 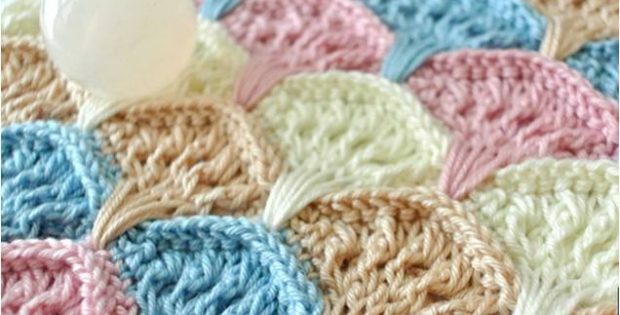 The easy and beautiful wave stitch is formed out of groups. Every chain down the length will have a stitch and none will have more than one. The stitch creates a lovely shell or fan pattern and is perfect for blankets, shawls and more structured garments. 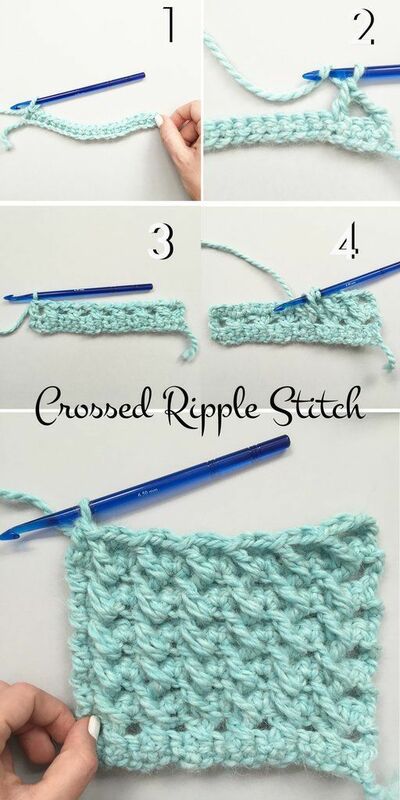 The Crossed Ripple Stitch – aka raised double crochet at the front of the fabric. It’s worked by inserting the hook from right to left around the stem of the stitch in the row below the one you’re working on. 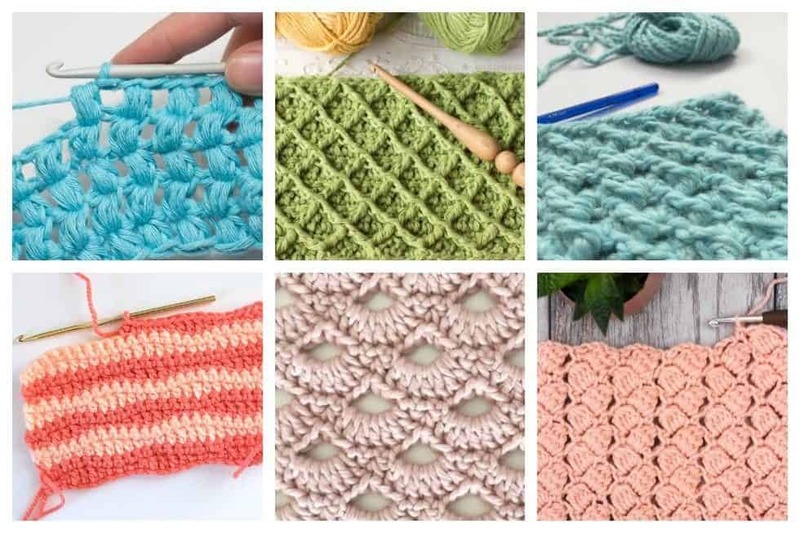 Once you’ve mastered any one of these easy and fun crochet stitches, find a new crochet pattern to make and put your skills to the test! And, if you’re looking for something similar to do, why not give knitting a try.